Yingtan city tianyuan fairy welcome biological technology co., LTD. Is located in the scenic area, mount longhu company charge the advantage of the rich wild iron dragon caulis dendrobii germplasm resources and advantageous geographical ecological environment, after several years of breeding high quality varieties of the original "dragon" 1, formed the standardization of organic farming, forests ecological planting, cultivation of danxia landform sparkling diversified ecological cultivation mode, the current has reached more than 3000 mu planting area. Company and the ministry of agriculture planning and design institute, south China botanical garden of Chinese academy of sciences, China agricultural university and other research institutions to establish a long-term technical cooperation. Company was rated as agricultural industrialization leading enterprises in jiangxi province, jiangxi province forestry industrialization leading enterprises, forests economy demonstration base in jiangxi province, jiangxi province outstanding scientific demonstration base, forest food base in jiangxi province, established with the approval of jiangxi province department of jiangxi iron caulis dendrobii engineering technology research center. 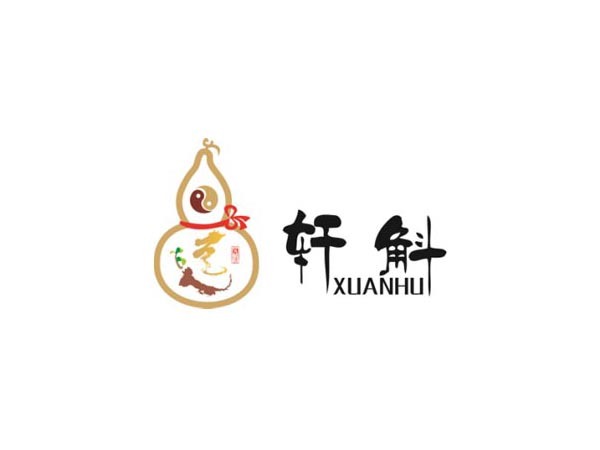 China association of traditional Chinese medicine (TCM) ZhongYangShi professional committee awarded the "quality authentic tin caulis dendrobii medicine demonstration base". Company with retail and factory + distributor mode, multi-channel development to expand the market. More than 180 distributors and regional agents currently, large chain restaurant cooperation of health food, health club, monopoly franchise store, OTC channels, more than 2000 big; At the same time cooperation with many famous network vendors online; The company take "the porch welcome" as the main brand, tin caulis dendrobii original series products of the company and tin caulis dendrobii soap, toothpaste and other products, won the China international agricultural products fair "gold medal" for many times. After years of careful management, "hin welcome" brand won the height of the authorities and the industry recognition, CCTV two set of the China business report, 2 sets of "fool" CCTV, CCTV 7 sets made a special report on the "native". Company to the principle of mutual benefit and sincere cooperation is willing to work with the elite from all walks of life hand in hand and win-win! Warmly welcome friends from all walks of life to visit!